Is Fatima Sana Shaikh Going To Be With Aamir For His Next? It seems the makers of Aamir's next are really impressed with her latest performance. Whoa! 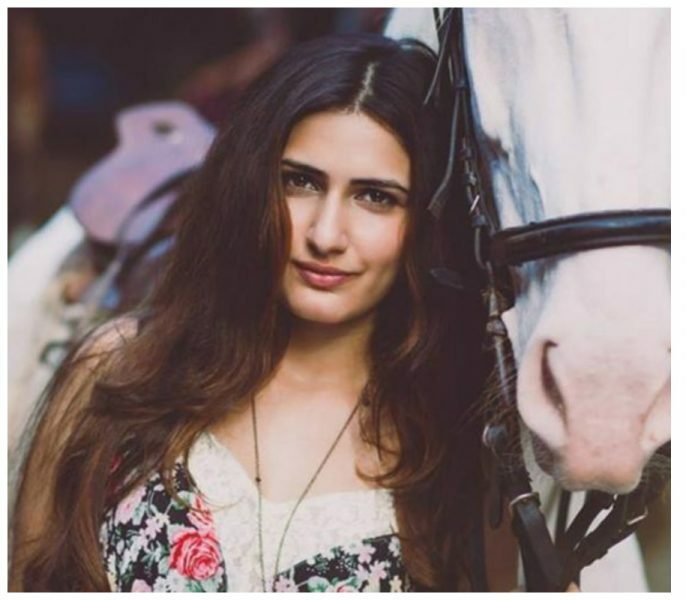 Did Fatima Sana Shaikh bag a role in Aamir Khan starer Thugs of Hindostan? According to a leading daily, Fatima is being considered as one of the lead protagonists in Thugs, which also stars Amitabh Bachchan in the lead role. Fatima, who was last seen in Dangal, impressed everyone BIG time with her exemplary performance in the film. Initially, there were rumours that either Alia Bhatt or Shraddha Kapoor were likely to be cast for the role. but now reports state that it’s Fatima who might star next to Aamir in the film. Well, if Fatima is finalised for the role, this will be another HUGE opportunity for her after Dangal. In fact, in one of her interviews with us during Dangal, we had asked Fatima if she would like to audition for a role in Thugs since the leading ladies are yet to be finalised. To which she had said, “Of course I would love to. I would love to work with Aamir sir again in Thugs of Hindostan.” Sources have also revealed that Vaani Kapoor is also being considered for the role in Thugs of Hindostan. For those who don’t know, the storyline of Thugs of Hindostan is quite intriguing as it is based on the similar lines of Pirates of the Caribbean. Although reports of the script undergoing change and matching to Matchstick Men were also doing the rounds but no confirmation has been given on the same as yet. So all that we know for now about the film is that it is about pirates and their adventurous voyage. Of course, the storyline is an interesting one and with two legendary actors – Amitabh Bachchan and Aamir Khan being a part of it makes it even more special. but we would definitely love to know whether Fatima has been finalised for the role or no. Let’s hope that they make an official confirmation soon. Directed by Vijay Acharya, Thugs Of Hindostan is all set to release on Diwali 2018.